Christmas in New York City is my favorite time of the year. No place looks like NYC. And, no place does Christmas like NYC either. 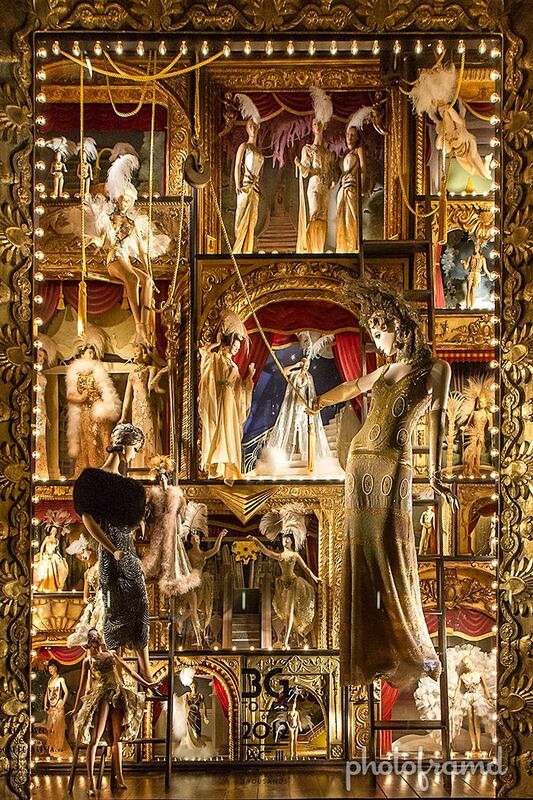 There is something to see in every part of Manhattan. 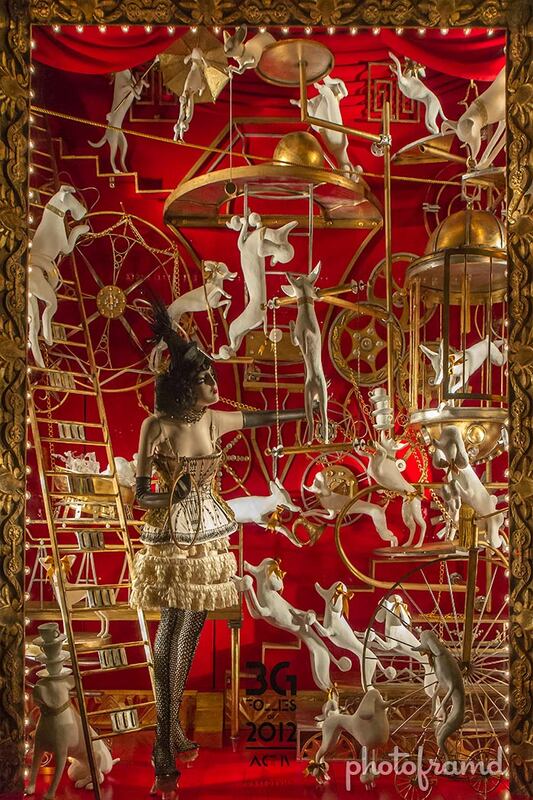 But, the one place that always stands out is Bergdorf Goodman and their Holiday Window Displays. 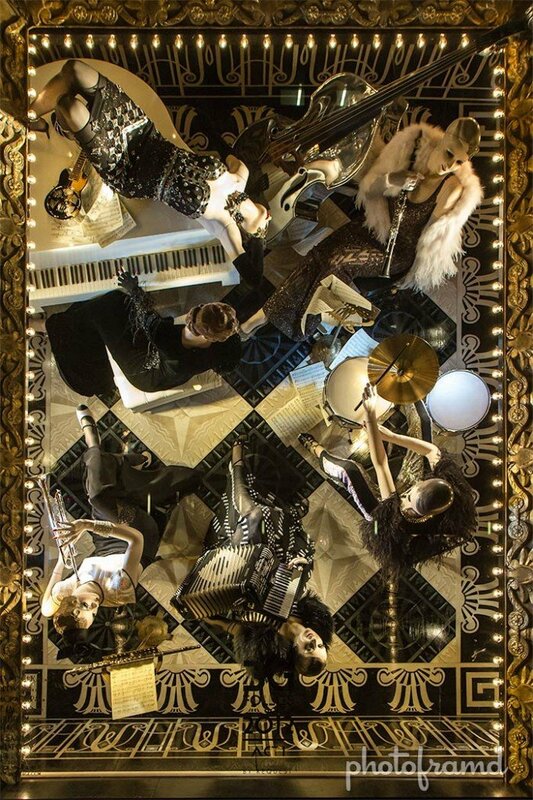 This year’s theme is a Jazz inspired BG Follies of 2012. 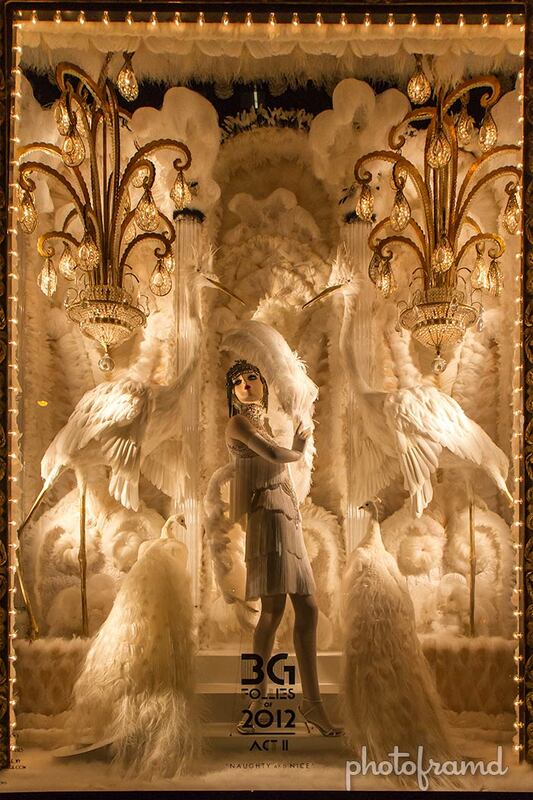 If you are in NYC, you should stop by to see these windows in person.